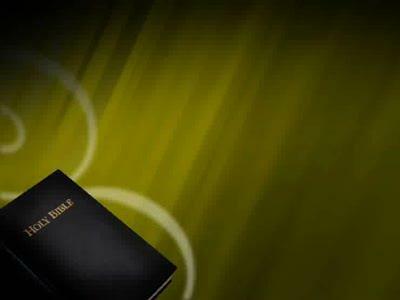 An exciting motion background depicting a Bible and flourishes to use with your church presentation software for a strong worship or sermon preaching experience for your congregation. This motion background is a loop video that can repeat seamlessly. An exciting motion background depicting shimmering white lights to use with your church presentation software for a strong worship or sermon preaching experience for your congregation. This motion background is a loop video that can repeat seamlessly. 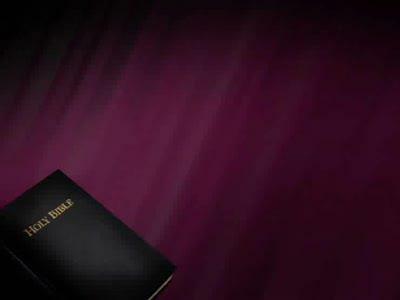 An exciting motion background depicting a Bible on shimmering purple to use with your church presentation software for a strong worship or sermon preaching experience for your congregation. 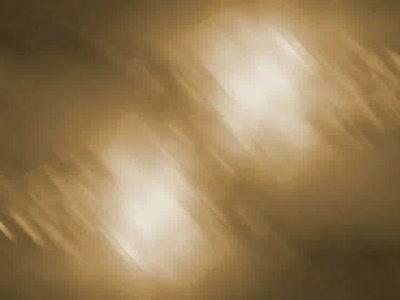 This motion background is a loop video that can repeat seamlessly.